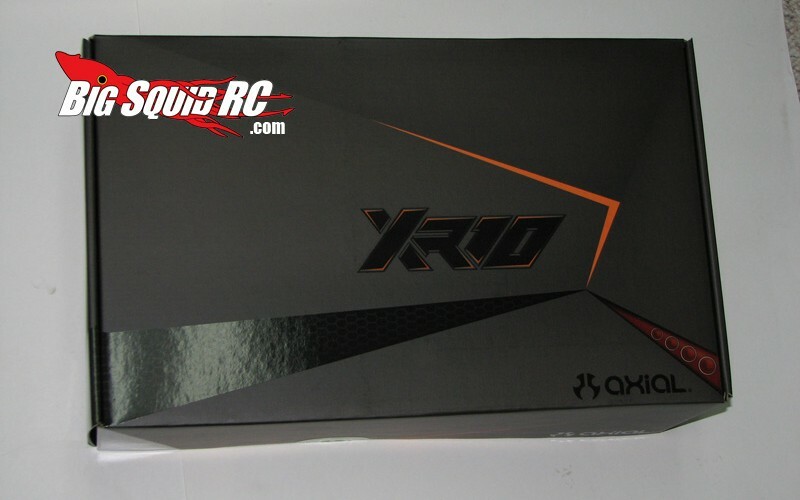 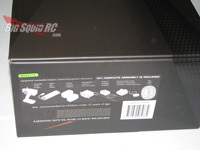 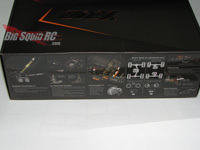 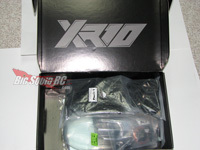 Axial XR10 Unboxing Pictures « Big Squid RC – RC Car and Truck News, Reviews, Videos, and More! 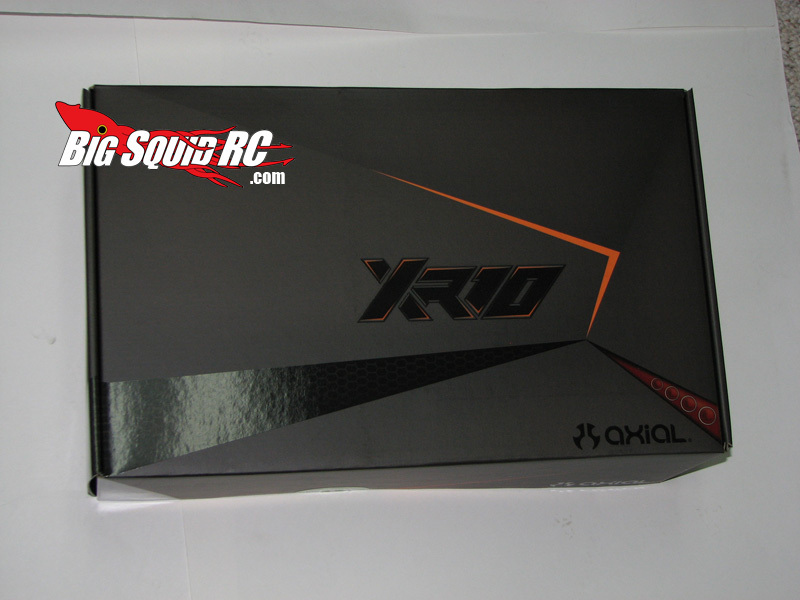 We got our hands on a Axial XR10 here at the Big Squid RC Headquarters, and I have to say the guys here are pretty stoked about it. This is going to be one of those kits you can’t rush, but when it’s done, it will all be worth it! 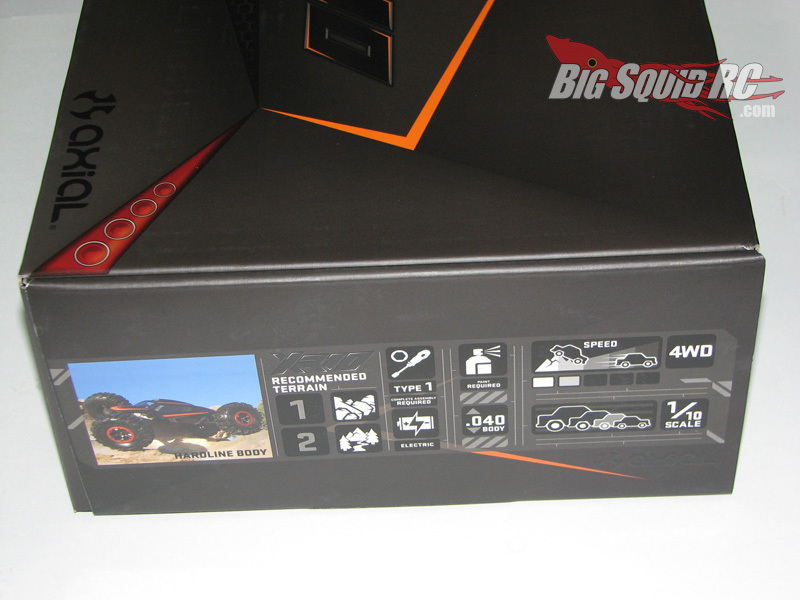 As expected here are the official unboxing photos. 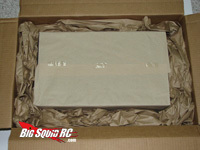 I’m not sure if they all come this way, or if were special, but it was wrapped very well. 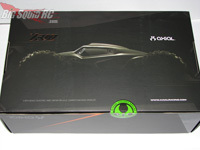 The box itself is cool, flat black has been the trend lately, and this box looks really good with it. 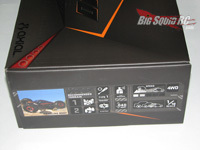 It’s a true kit, and lets you know your going to need a good amount of stuff to complete it. 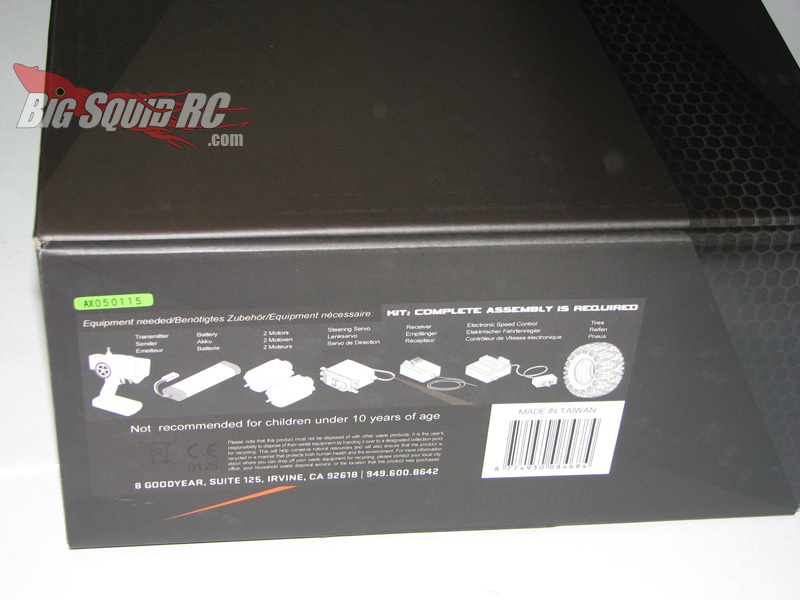 Not recommended for kids under 10… now we are in trouble! 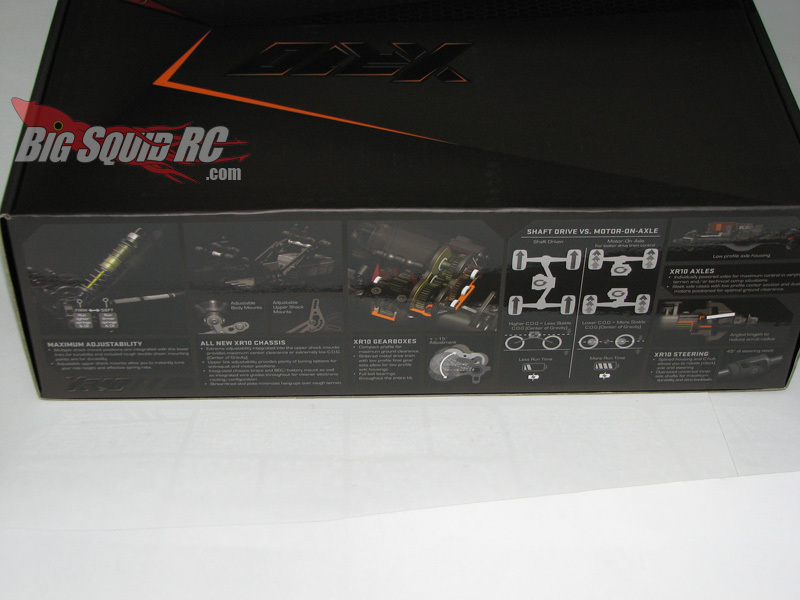 Unlike most unboxings, we have a ton of parts here, an no big ‘chassis’ to look at, so this is all you get. 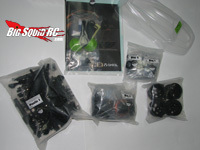 We haven’t opened all the bags yet, we don’t want to loose anything before the rest of our parts (motors, esc’s..) get here. 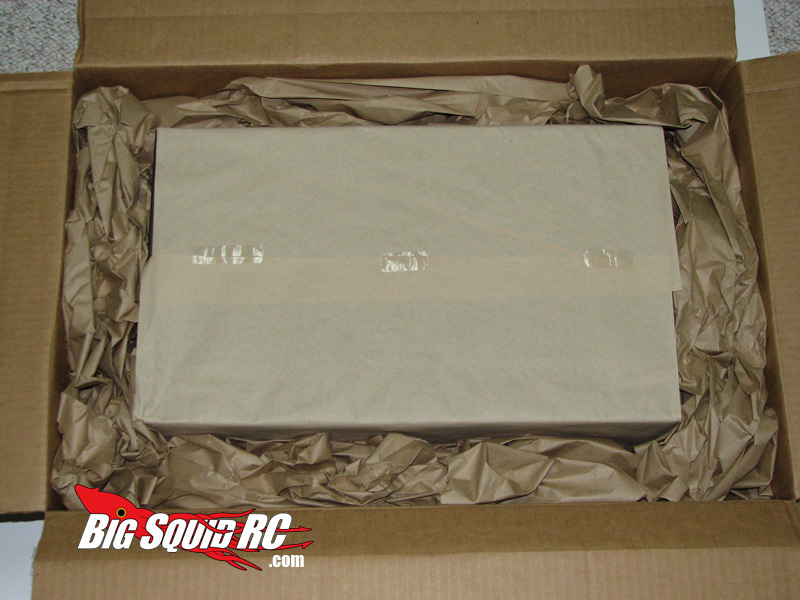 Hopefully these few pics will hold you over till we start the build! 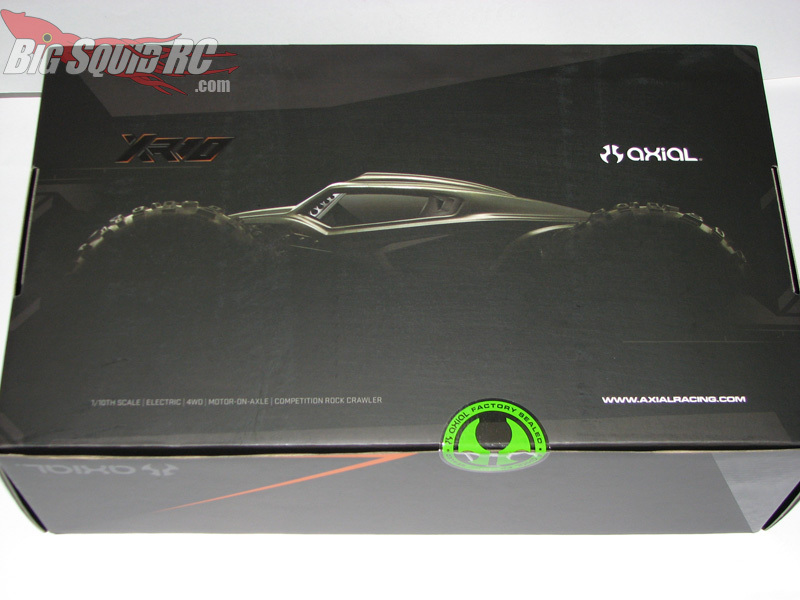 Check out Axial’s site for more info on this beast!